Ocodewire professionals will help you to move the data from OXID eShop to Magento. It will be a great chance to easily move all your data, information quickly from OXID eShop to Magento. We provide rapid, accurate, safe and cost-effective data migration service and help you to improve sales in business.
" An amazing promotional Social Media tool, simple and flexible at the same time. Great in to promote product easily. Great job guys!! Keep it up! . " 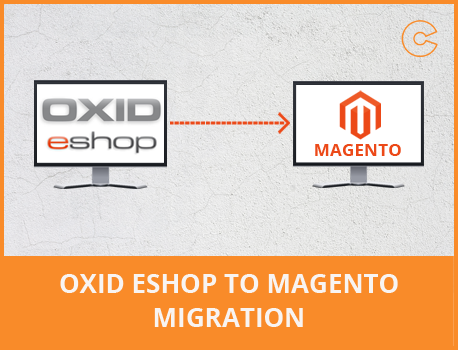 Migrate all important OXID eShop data into the Magento store in a small time period.